The colder weather might be good for your skin, but it’s doing a disservice to your eyelashes. The sudden drop in humidity often leads to drier, more brittle lashes. And while you tend to start piling on volumizing mascara or turn to expensive serums that promise to “double the length” of your lashes in a matter of weeks, there’s a more natural and affordable solution: Vaseline. 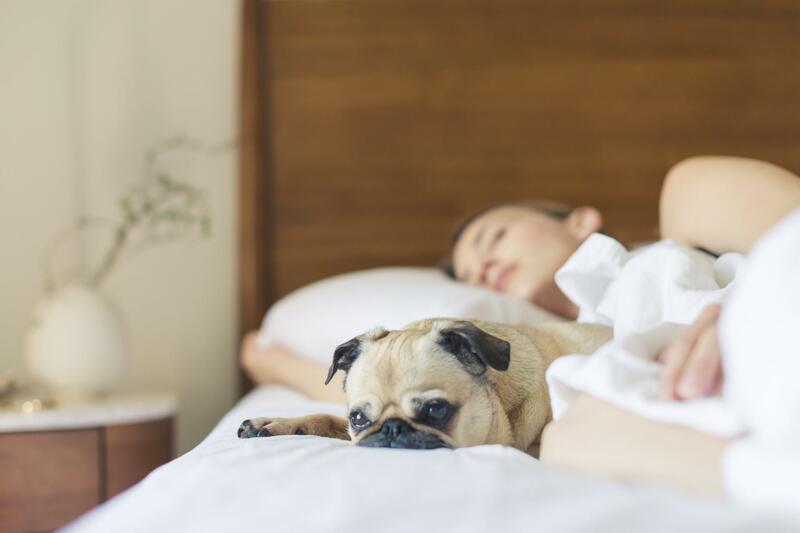 Coating your eyelashes with Vaseline (or any brand of petroleum jelly) before you go to bed each night will keep them moisturized and conditioned, preventing overnight breakage. The result is visibly longer, thicker and stronger lashes. 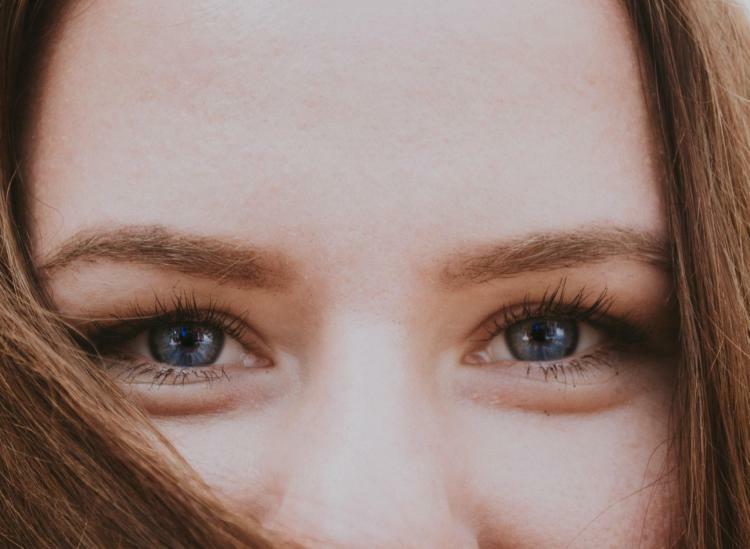 To get the best results out of this eyelash moisturizing method, follow these five simple steps. 1. Buy a new mascara wand or thoroughly clean one that you already have. For the best results, we suggest that you buy a new mascara wand — just the brush and the tube without actual mascara — so you don’t risk applying remnants of mascara to your eyelashes along with the vaseline each night. You can purchase a pack of five empty mascara tubes with clean brushes on Amazon for less than $9. But if you’re opposed to putting any money into this new beauty routine, you can go ahead and use a mascara wand that you already have, making sure that you wipe all of the extra mascara off the wand before you use it. 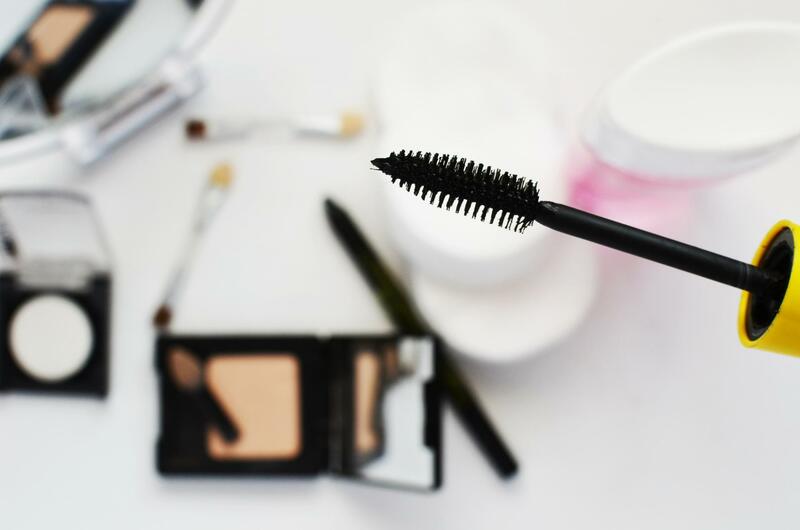 To clean mascara off your brush, dab it with a paper towel and then clean it with lukewarm water and isopropyl alcohol to ensure that it’s properly sanitized. 2. Remove any makeup from your eyelashes and eyelids. Make sure that you remove all makeup from your eyelashes and eyelids before you apply the Vaseline to allow the jelly to better moisturize your lashes. Put a small amount of Vaseline on your clean finger and rub your fingers together slightly to warm up the jelly, which will make it easier to apply. Dip your cleaned mascara wand into the Vaseline solution, coating your entire wand evenly with a good amount of Vaseline. Use the mascara wand to apply the Vaseline to your upper and lower lashes the same way you would with regular mascara. Coat both sides of your lashes with the solution without getting any in your eyes. No need to apply a second layer here — for the best results, you only want a thin coat of this solution on your lashes. 4. Leave it on overnight. Leaving the Vaseline on your lashes overnight will give it time to moisturize them, which will prevent your lashes from breaking or falling out prematurely. The conditioning properties of Vaseline will help prolong the life cycle of each of your lashes, resulting in thicker and longer eyelashes. 5. Wash it off in the morning. When you’re washing your face in the morning, make a point to rinse the Vaseline solution off of your lashes before you apply any makeup. 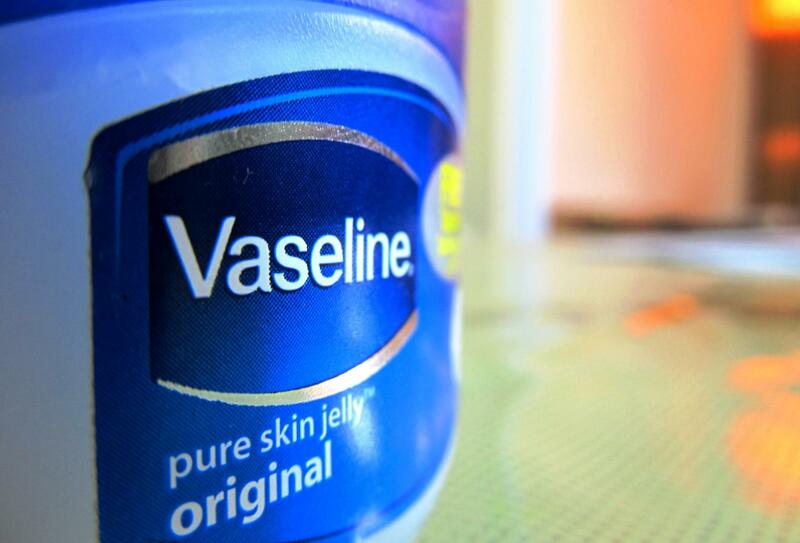 If water isn’t enough to get the Vaseline to come off, a gentle cleanser should do the trick. 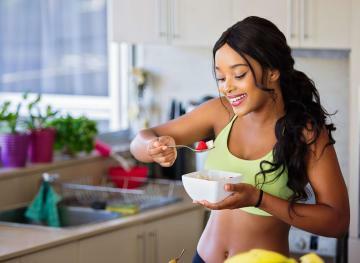 If you follow this routine every night, you should start seeing results in as little as three days.